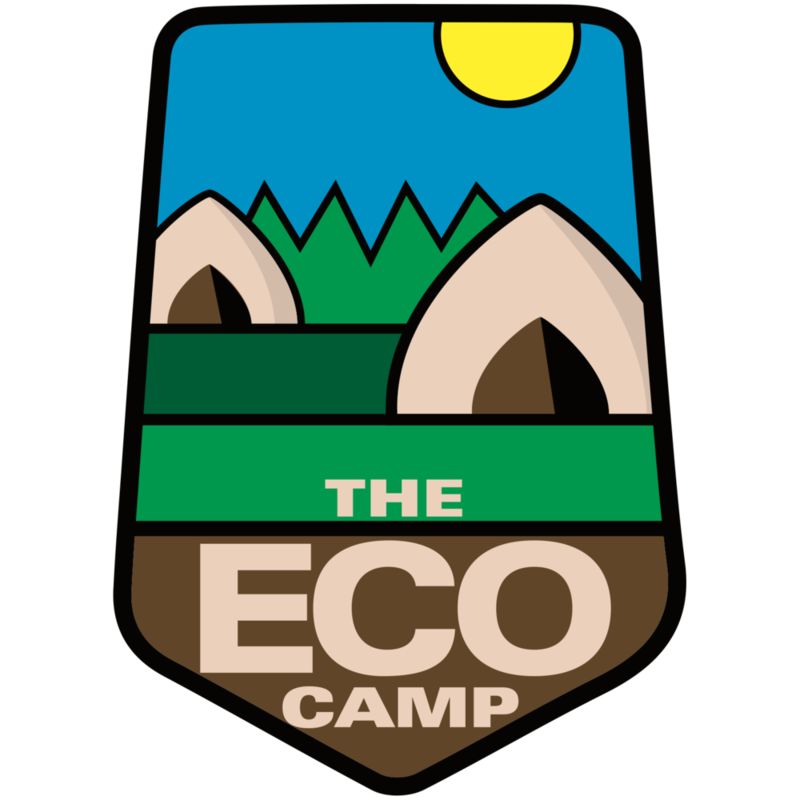 The Eco Camp is your home in nature. Featuring luxurious and spacious tents for up to four persons, we provide almost everything you need for a worry-free stay. Your personal tent resort . . .
Each of our tents includes a comfortable queen size mattress with sheets & towels, solar chargers for your phones and gadgets, and a charcoal grill - as well as lots of other goodies. All guests at The Eco Camp can enjoy the facilities of Bluegrass Campground, our host for the 2019 and 2020 seasons. Bluegrass Campground offers a camp store, swimming pond, catch-and-release fishing, arcades, and weekend entertainment. Each of our tents includes a comfortable queen size mattress, solar chargers for your phones and iPads, and a charcoal grill - as well as lots of other goodies. Our Lotus Belle tents are 16 feet in diameter and perfect for a family with children. They come beautifully carpeted and furnished with a queen-size bed, nightstands, a clothes rack with clothes hangers, and solar lanterns and lights. Children stay in their own tent if they are 6 years or older. Rates are subject to availability and based on two persons per tent. The maximum number of people in our Big Lotus tents are two adults and two children. Kids will love our big swimming pond, basketball court, and playground. We also have a small library on site, pool tables, arcade games, weekend entertainment, and a campground store. Enjoy the forest at The Eco Camp. Plates, cups, silverware, and many other goodies are available for you in the camp’s 1968 Airstream. You can clean your dishes here too. Filtered drinking water is available at the Airstream, so be sure to bring your refillable water bottle.